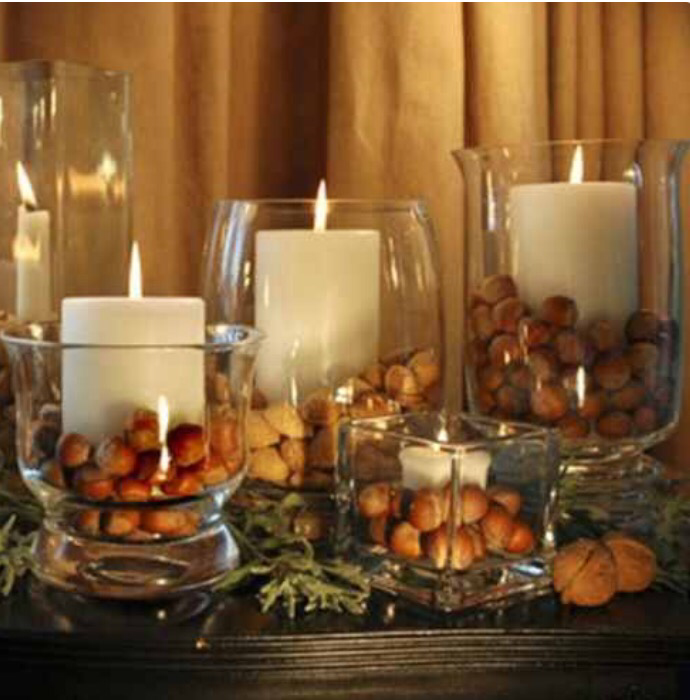 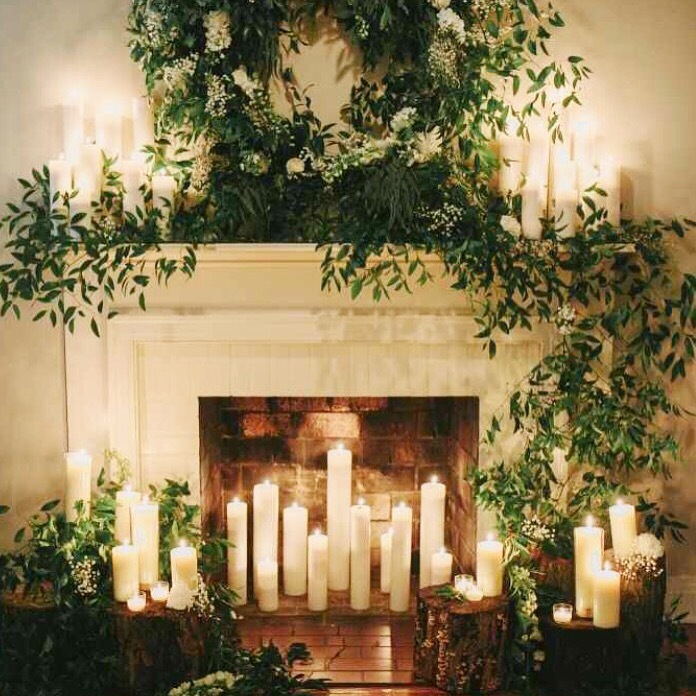 We absolutely love these stunning fireplace and table centre piece design ideas for Christmas. 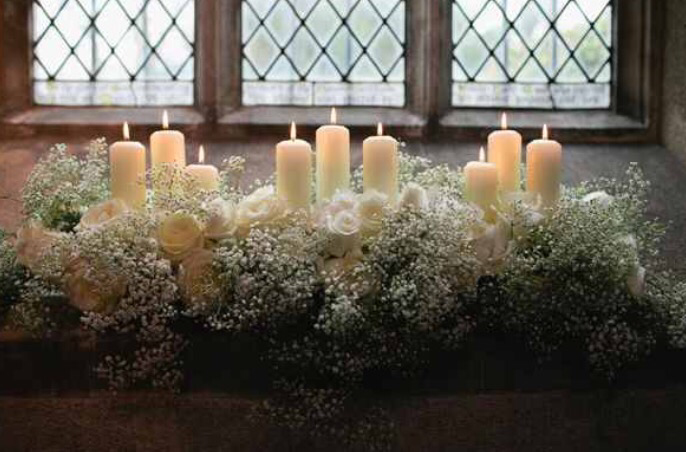 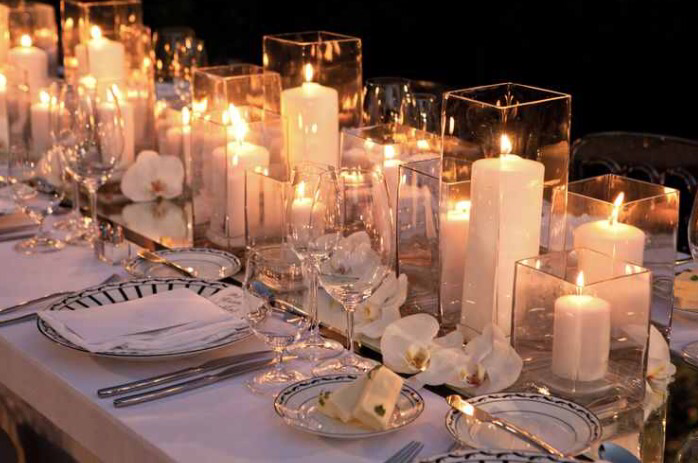 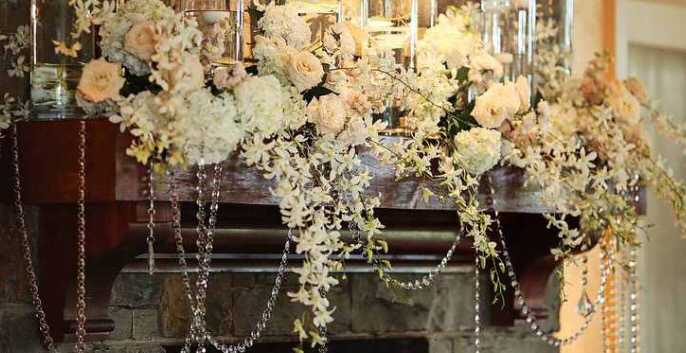 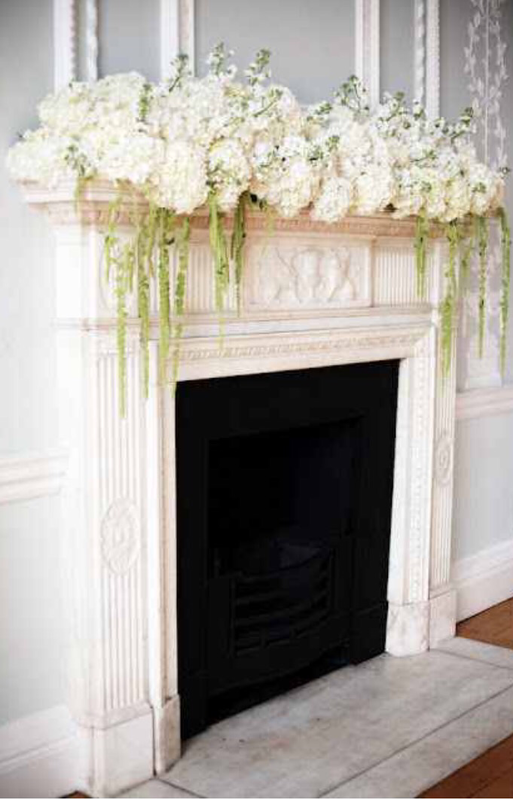 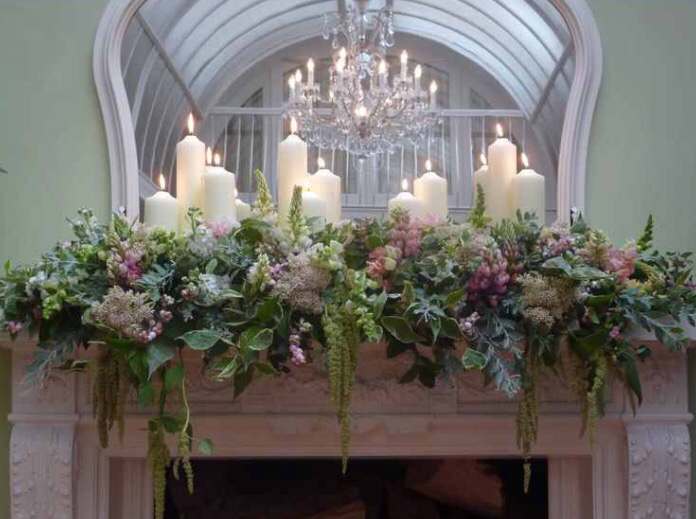 Make bold statements with the use of clustering; different size candles, trailing florals, textured foliages, pearls and hints of sparkle, create a soft romantic statement. 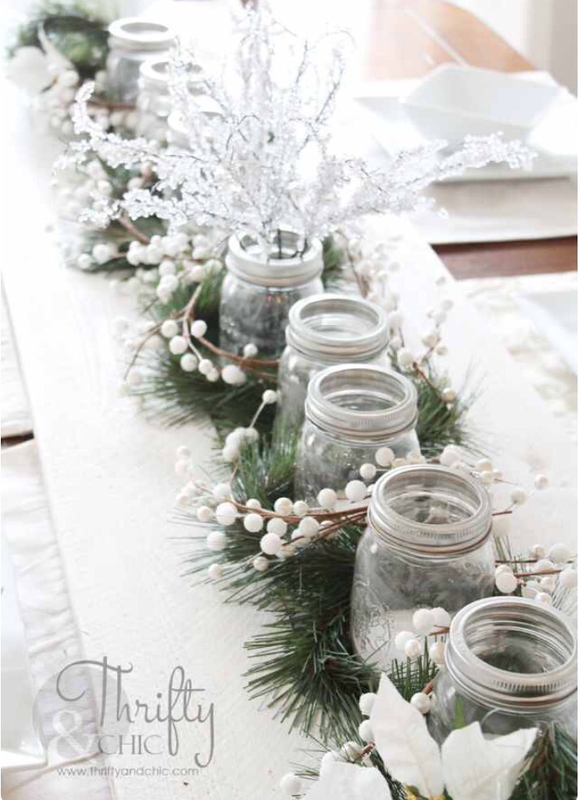 Made to fit; contact us on 01253 283931 or send us a photo of the area you would like to dress for Christmas, at info@zimedesign.co.uk if you would like to receive a free quotation today.